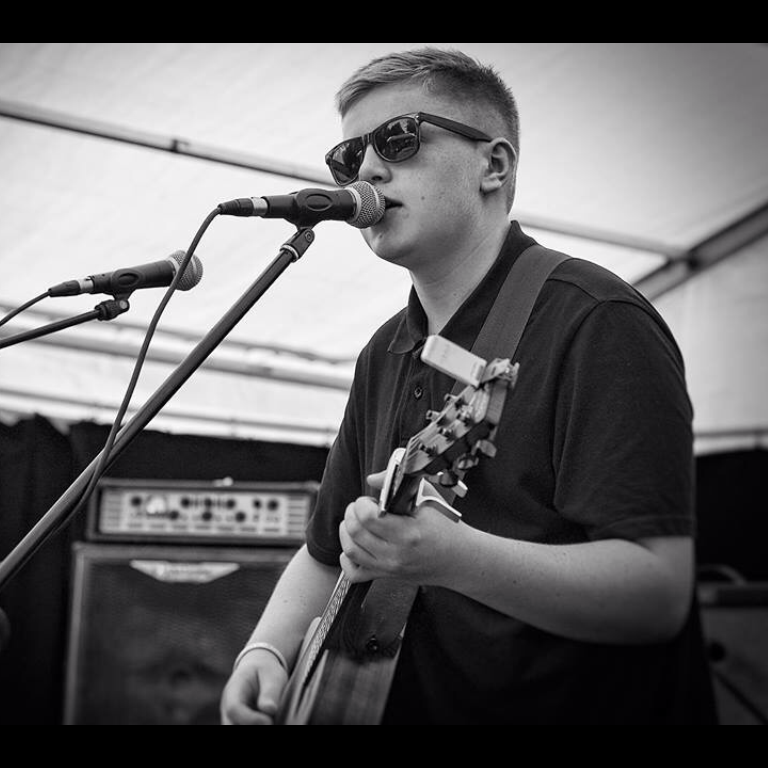 Connor Banks is a local lad from Preston who is making a name for himself on the local live music scene. Having performed at over 90 events in 2017, he is a modern acoustic guitar/ keyboard and vocalist who has a distinctive voice. He performs using a loop pedal for some songs AKA Ed Sheeran style. Former winner of Preston got talent, Connor aged 15, is looking forward to performing again at G-Festival. Connor really does have a bright future ahead of him and we are pleased to welcome him back.